The opening event for FeedConstruct is IBC 2018. On September 13 - 18 our Live Video Streaming product owner Aleksan Avetisyan will join one of the most influential media, entertainment and technology shows in Amsterdam, partaking in the game changing keynote of this leading international forum. Dedicated to the latest innovations of football industry is the World Football Summit. Gathering the industry key players in Madrid, Spain on September 24 - 25, the event will discuss the most relevant topics and generate business opportunities which will again be a great opportunity for FeedConstruct to present Friendship platform on an international scale. 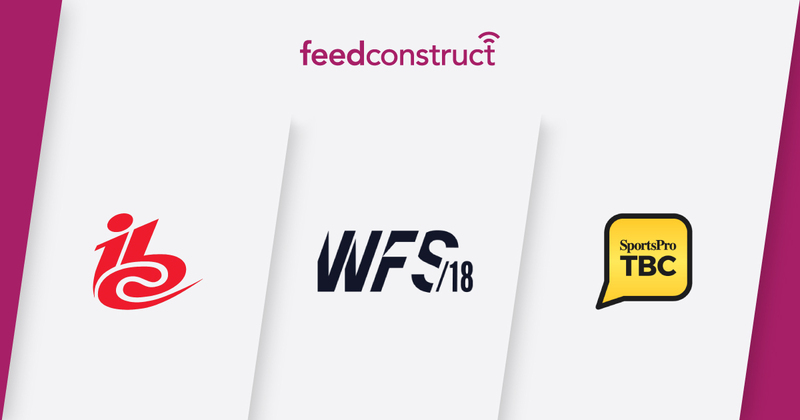 On September 26 - 27 in London, UK FeedConstruct will take part in The Brand Conference by SportsPro, an event designed to learn about latest technical and digital opportunities and their impact on a fast changing industry.